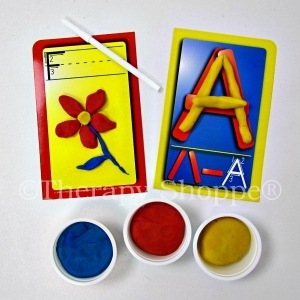 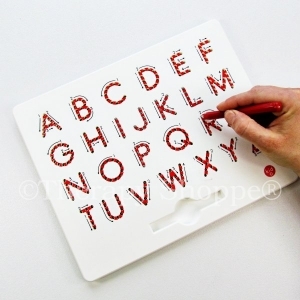 Children sometimes have difficulty identifying and understanding right versus left and other directionality concepts needed for higher level academic skills like learning how to read and write, develop smooth eye movements, for deceasing letter reversal when writing, etc. 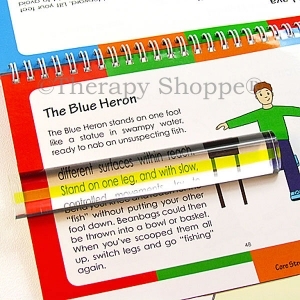 Challenges with directional concepts like left, right, up, down, in, out, front, back, or top to bottom typically make it difficult to know where to begin when reading or writing, and often results in problems with crucial bilateral and midline skills necessary for dressing, shoe tying, and other daily living skills. 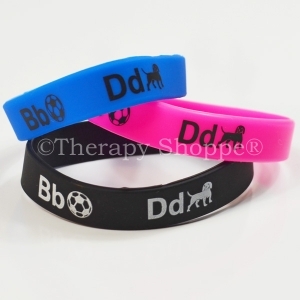 Body and movement awareness can also be impacted. 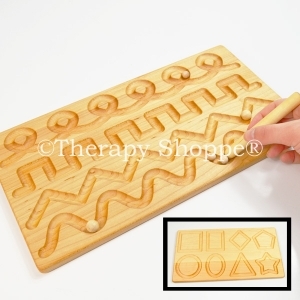 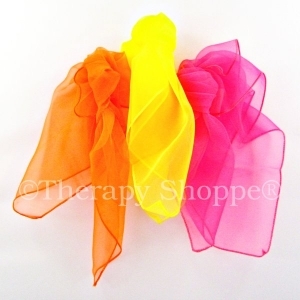 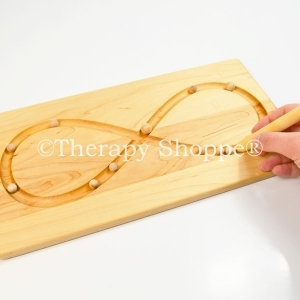 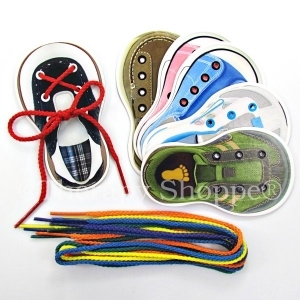 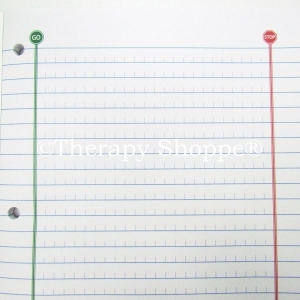 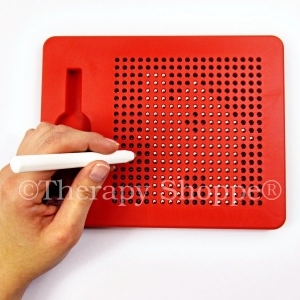 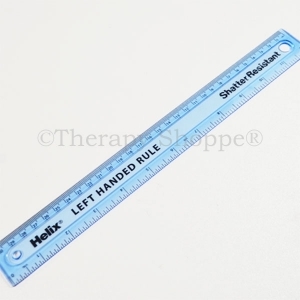 Therapy Shoppe offers unique products, all hand-selected by our experienced occupational therapists, designed to help kids master these important concepts!